Virtual Vision sells reliable Internet Advertising Help. Get new leads! 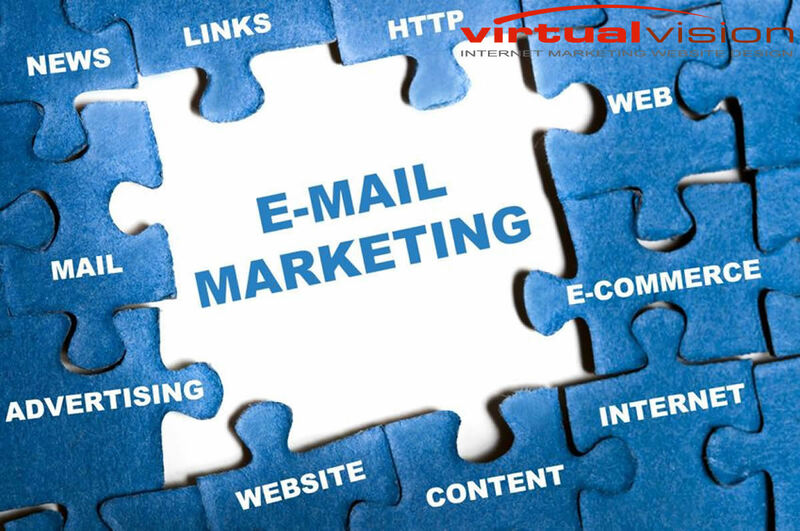 Virtual Vision sells reliable Internet Advertising Help.